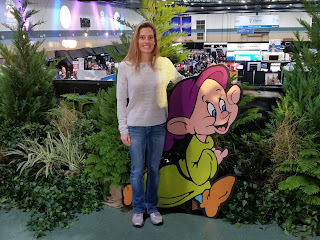 The reason for our trip to Disney World was for me to complete a bucket list race - the Dopey Challenge: 5K, 10K, Half-Marathon, & Full Marathon run on subsequent days. The races were great! It was so neat to run through the Disney parks, often in the early morning hours before anyone else was there (other than the thousands of other runners). 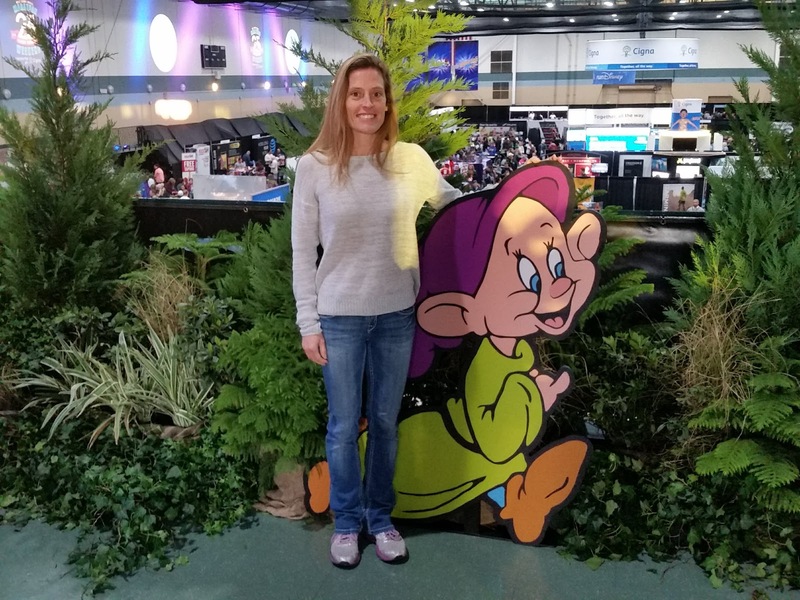 There were lots of character sightings along the course, lots of music, and lots of Disney staff and spectators cheering the runners along. 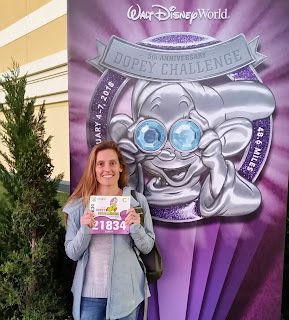 The hardest part was waking up at 3:15 am to get ready and catch a bus so that I could get to the starting area well before the 5:30 am start. Standing around for an hour or more in below freezing temperatures, waiting for the race to start, was miserable and painful. 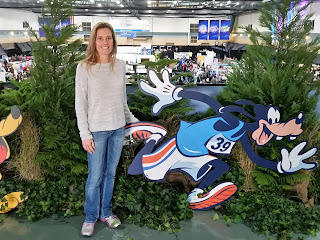 But once I was able to get moving and run, it was great!! Definitely memorable. And definitely the best medals ever! 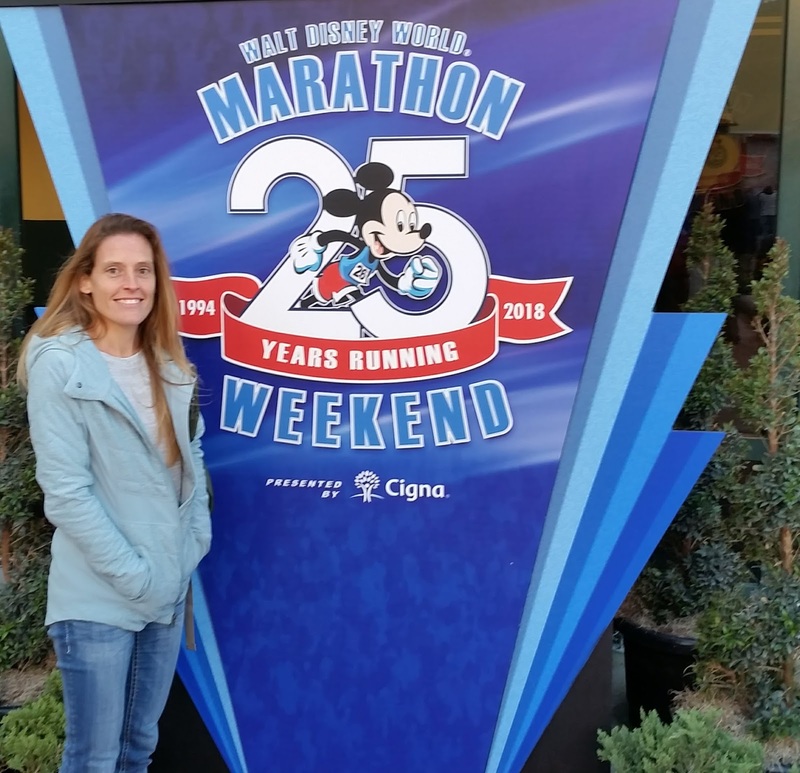 It was the 25th Anniversary of the Disney World Marathon. 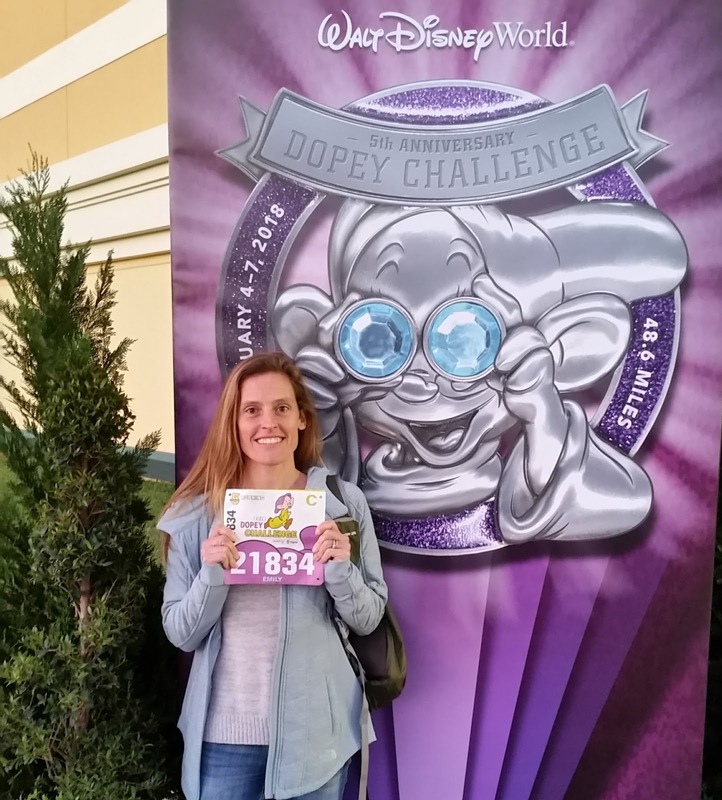 And it was the 5th Anniversary of the Dopey Challenge. The loot! 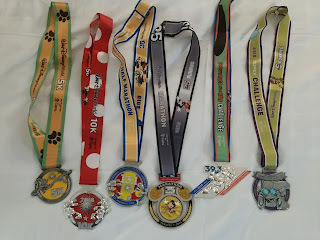 Medals for the 5K, 10K, Half Marathon, Full Marathon, Goofy Challenge (completing both the half and full marathons), and Dopey Challenge (doing all of the races).